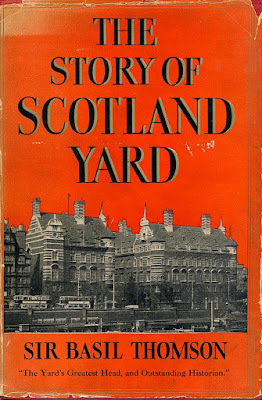 No author more suited to the task could possibly have been found than Sir Basil Thomson, himself one of the Yard's most celebrated heads.... His book, for the general reader, is an endlessly fascinating series of anecdotes about crime and criminals, great detectives and constables on the beat; about more than a hundred years of the London behind the scenes, of Limehouse and Whitechapel, of death in foggy dockside alleys, of murder and violence and the triumphing growth of the law's power; of what goes on behind the blank walls of the forbidding red brick building by the Thames. For the criminologist and student of crime it is a work of authority and reference unique in the literature of the subject. 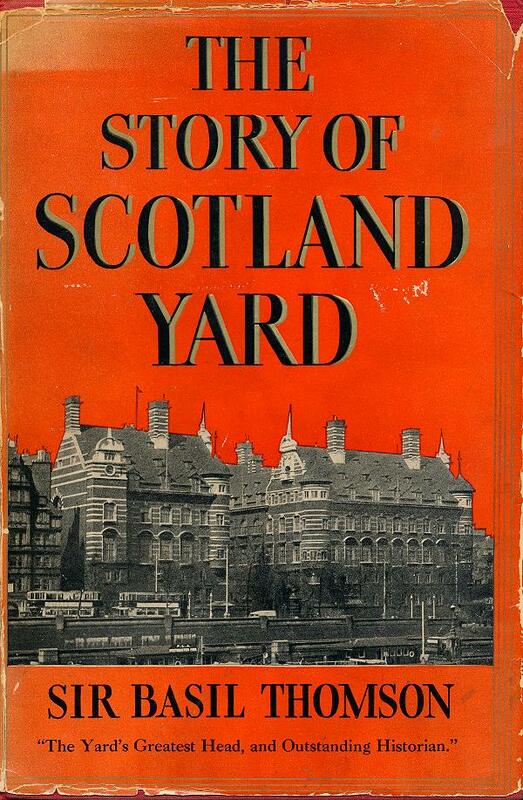 Not least interesting are the chapters showing exactly how the Yard goes about its work, from the moment a murder is reported until the criminal stands before the bar of judgment. Thomson's own life was not without controversy.